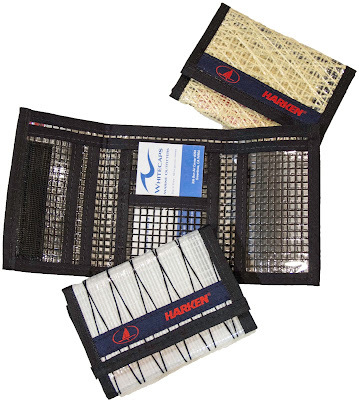 Stocking Stuffers for Sailors That Won’t Break the Bank! Need a not-too-expensive gift for a sailor? Look no further. 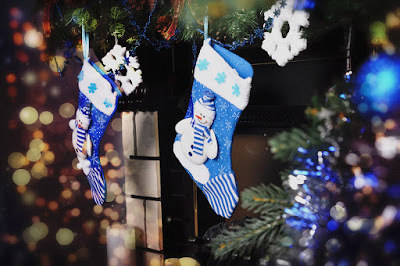 Still looking for a couple of little stocking stuffers for your favorite sailor? These fun little items would float any sailors boat—pun intended! But seriously, check out our favorite items for boat owners and crew, all under $40. 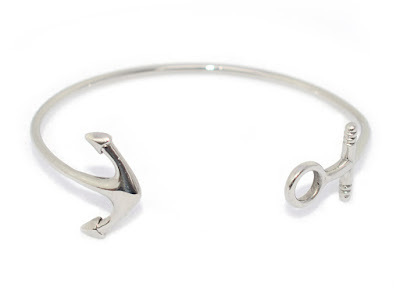 The Lemon & Line Watch Hill Anchor Bangle in stainless steel. 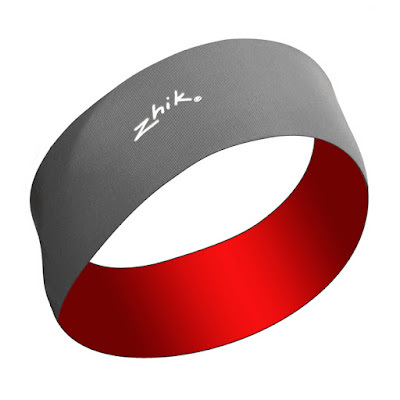 The Zhik Superwarm Headband is a great stocking stuffer for a dinghy sailor. 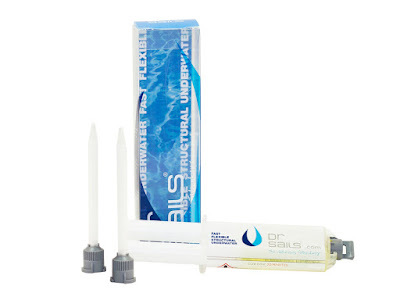 Every boat needs to have a tube of Dr. Sails on board. The perfect wallet for a die-hard sailor. 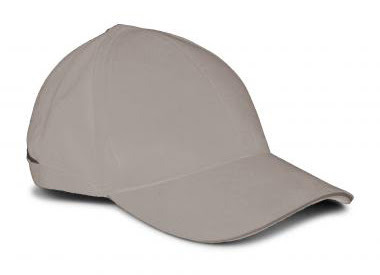 Customize this Henri Lloyd Fast-Dry cap for a great crew gift! Not quite what you had in mind? Check out our complete Holiday Gift Guide.